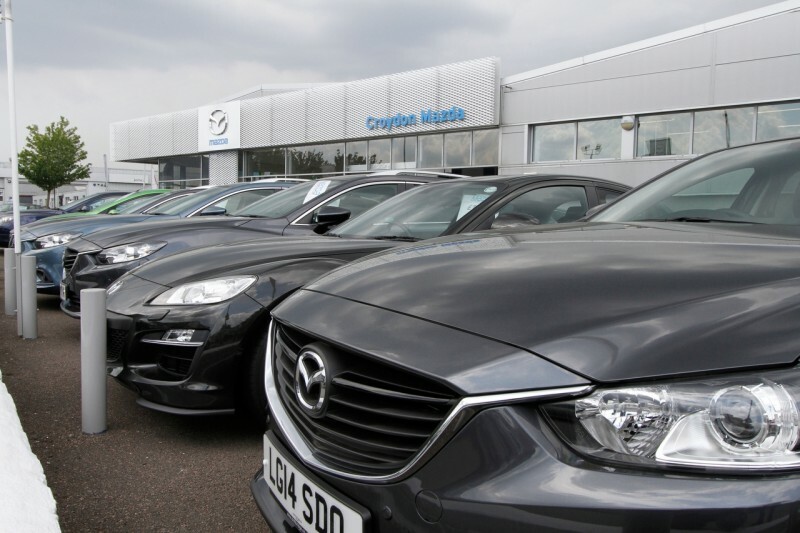 Mazda’s UK dealers are more likely to recommend their franchise than those representing other manufacturers according to the latest National Franchised Dealers Association survey. 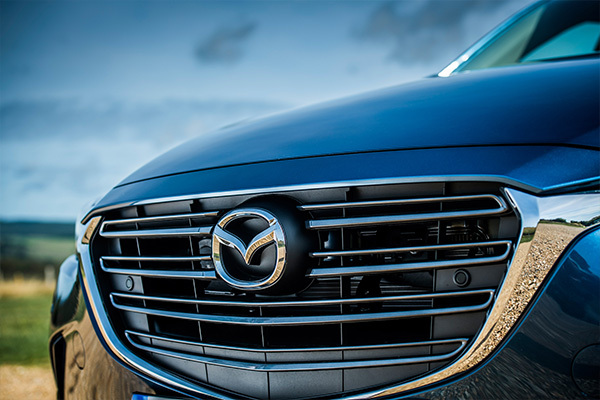 The summer survey catapults Mazda into the top ten for the first time in several years as the company’s pragmatic approach to its network reaps rewards, demonstrating Mazda’s commitment to being the franchise of choice for companies looking to expand their portfolio. Against an overall decline in dealer satisfaction, with manufacturers down an average 0.6 points since the last survey in the winter, Mazda achieved a score of 7.9 versus an average score of 7.1 this year. 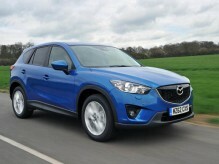 This encouraging result places Mazda ninth overall, ahead of brands like Volkswagen, Jaguar, Ford and Nissan. “This survey is closely linked to profitability and we have seen a resurgence in the Mazda brand with profitability improving significantly,” said Mazda UK managing director Jeremy Thomson, welcoming the survey’s findings. “The NFDA survey also demonstrates that dealers who have the brand are happy with it,” he added. Not only are dealers looking forward to a bright future with the brand, they are happy to invest in it. With a raft of new models set to join the award-winning all-new Mazda3, Mazda6 and Mazda CX-5 over the next few years, the dealer network is forecast to be planning to invest more than £10 million in updates to dealership design. The busy launch programme, starting with September’s unveiling of the all-new Mazda MX-5 and the imminent arrival of the all-new Mazda2, has also caught the dealers’ imagination. They placed Mazda fourth when asked how satisfied they were with the company’s volume aspirations. Mazda’s score of 7.2 was well above the industry average score of 5.4, reflecting sales growth of more than 24 per cent in the first eight months of the year to more than 23,300 units with September’s peak sales month still to come. Industry sales are up just 10 per cent in the same period. 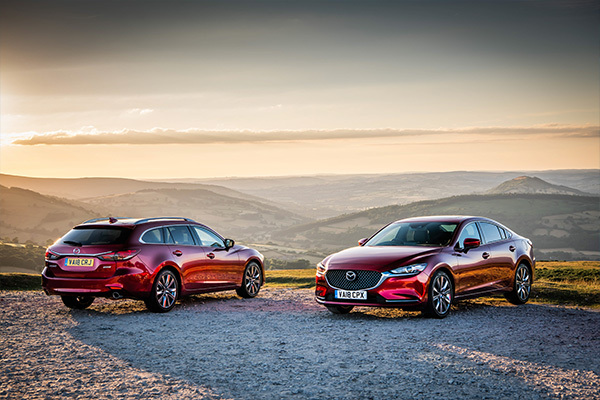 Dealers also placed Mazda UK fifth with a score of 8.2 out of 10 when asked about the ability to do business with them on a day-to-day business. The average score was 7.1.